As we’ve mentioned throughout our website, we offer auto accessory installation at either of our store locations. By installing what we sell, we can stand behind our products and services 100%. If you’re not satisfied with either our service or accessories, we will work with you to find a reasonable solution to the problem. 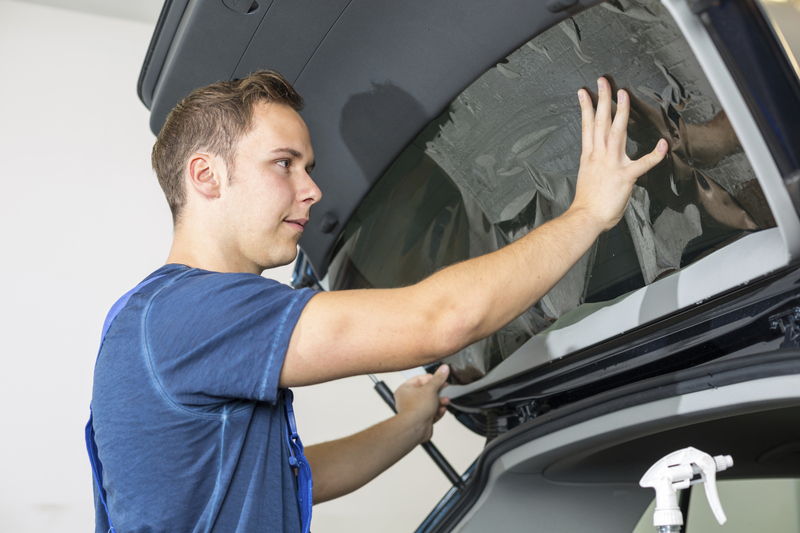 When it comes to your vehicle, we have the right tools, space and time dedicated to providing you with great customer service and top quality products. No auto accessories installation project is too big or too small for our experts. Take a look at our photo gallery and you will be able to see for yourself the type of quality work we do. There are many automotive parts stores located around, but what sets us apart from them is the fact that we offer auto accessories installation on all our products. In doing so, we are able to take the guesswork out of finding the right fit for your vehicle.